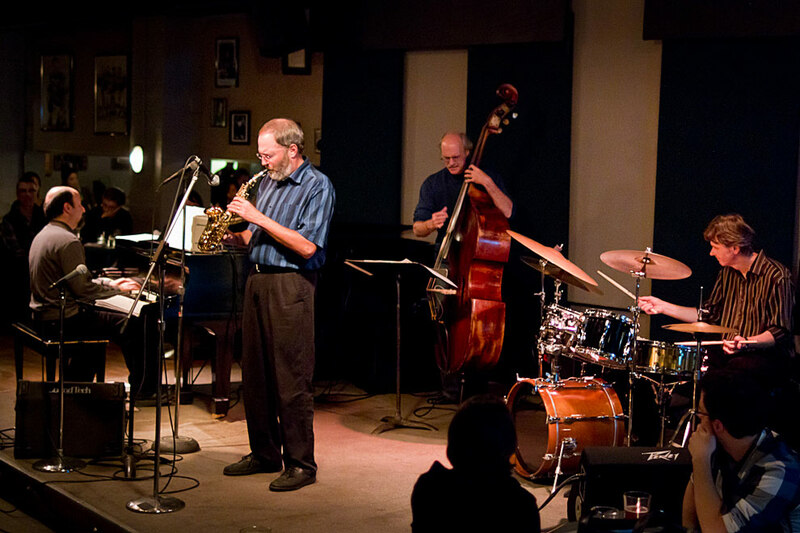 In another Earshot jazz Festival presentation, the superb quartet of Idaho saxophonist Brent Jensen and Seattle-based all-stars pianist Bill Anschell, bassist Jeff Johnson, and drummer John Bishop celebrated their latest Origin Records release, Motives on Saturday night at Tula’s. It was a superb performance all around of some wonderful music. While the musicians are well-known to many in the Pacific Northwest and beyond, it is worth mentioning some of their credentials. 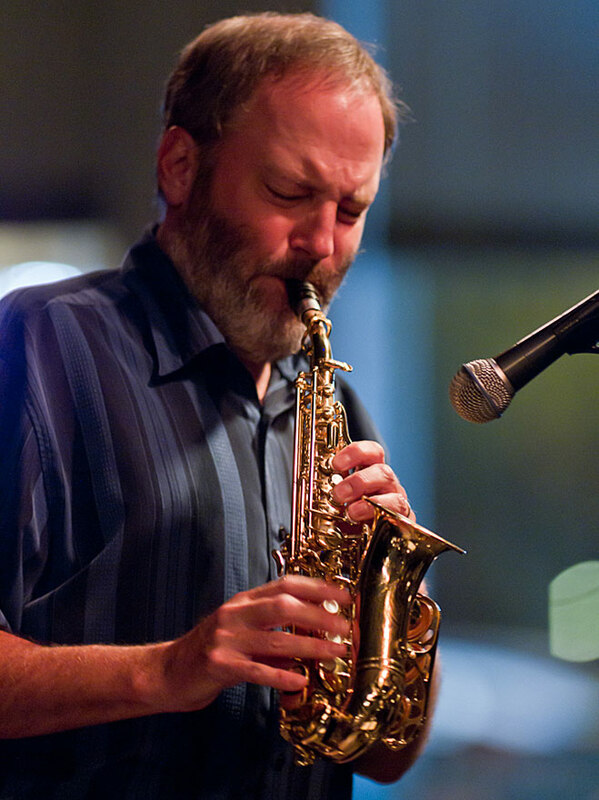 Jensen currently serves Director of Jazz Studies at the College of Southern Idaho in Twin Falls and has performed with a variety of jazz artists, including Gene Harris, Bill Watrous, Lew Soloff, John Stowell, the Manhattan Transfer and the Lionel Hampton Big Band. Pianist Anschell performs regularly with many of Seattle’s finest musicians and has also worked with Nnenna Freelon, Ron Carter, Benny Golson and Russell Malone.